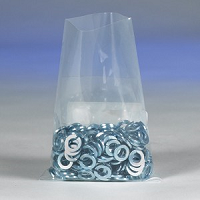 Open Top Flat Poly bags are your "basic" plastic bags. 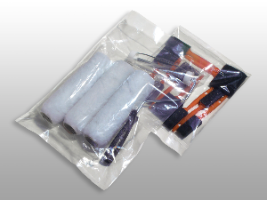 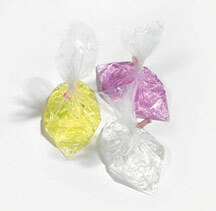 These poly bags are made from virgin low-density polyethylene and comply with FDA requirements for food contact. 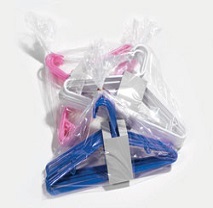 These bags hold everything from small parts to all types of food items. 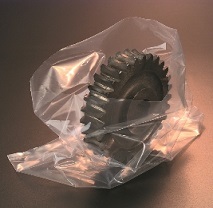 They can be heat sealed to provide security or preserve freshness. 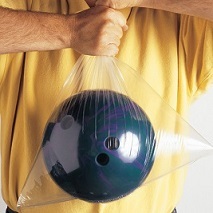 Bottom sealed for extra strength.